Kansas schools already have the freedom to arm their teachers. Gov. 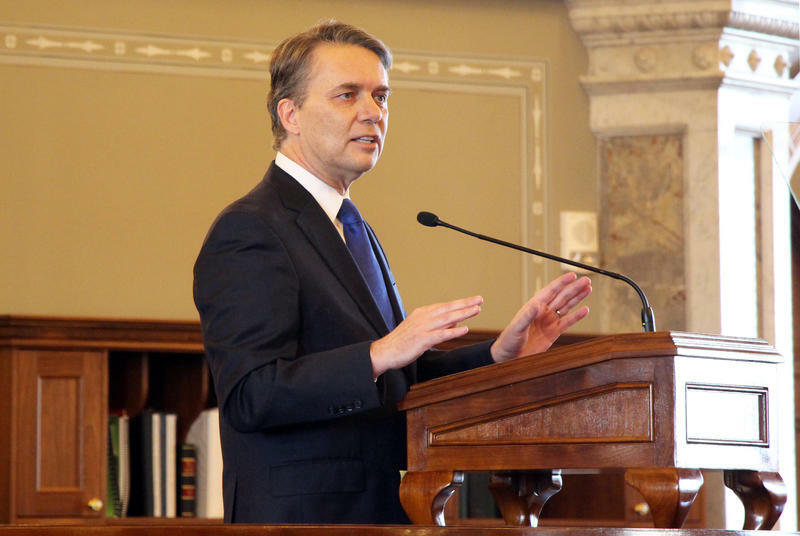 Jeff Colyer now says bonuses for teachers who pack weapons might be in order. However, the governor also said that local school districts should make the call, embracing those options that they think make the most sense to prevent school shootings. His comments came in the wake of the school shooting that left 17 dead in Parkland, Florida, earlier this month — along with the debates that have followed. In an interview with NPR on Monday, Colyer appeared to back legislation pending in Topeka that would lower the age for the concealed carry of a firearm to 18, down from 21. President Donald Trump has, for the moment, seemed to give a little on his hard-line stance against gun control. He’s said his administration may unilaterally outlaw bump stocks — an attachment that can make a semi-automatic rifle fire multiple rounds of ammunition almost like a fully automatic weapon. 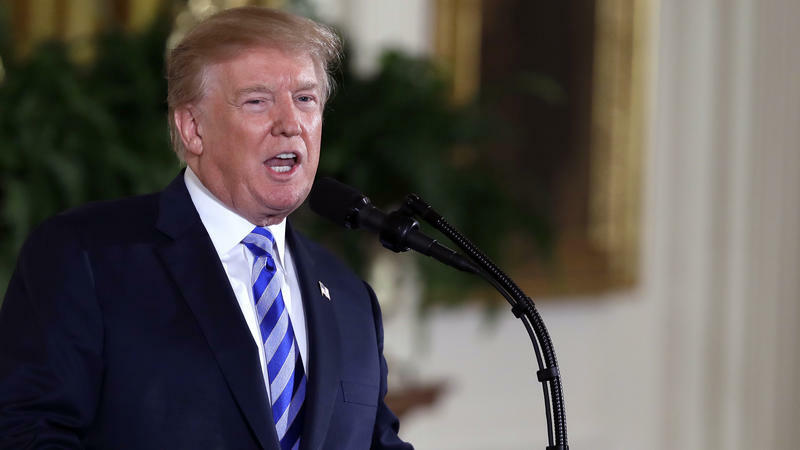 Trump has also suggested he may side against the National Rifle Association in raising the legal age for purchasing a rifle to 21, from the current level of 18. The president has also talked about the possibility of arming teachers and other school workers to discourage, or more quickly subdue, potential school shooters. Colyer said that bonuses for armed teachers might be a good idea for local districts to consider. School districts in Kansas already have the authority to arm their school faculties. “This is not something that we have championed as a universally good idea,” said Mark Tallman, the associate executive director for advocacy and communications for the Kansas Association of School Boards. “We have recognized that the law allows it,” he said. But districts have balked, in part because the companies that provide them liability insurance see the procedure as too much of a risk. “One of the underwriting guidelines we follow for schools is that any onsite armed security should be provided by uniformed, qualified law enforcement officers,” the company said in an emailed statement. The carrier said it wouldn’t cover school districts where “non-security personnel” are allowed handguns. “There certainly are issues of liability that I know our staff would encourage school districts to be very careful about,” Tallman said. KASB has not heard of any school districts allowing its employees to be armed. Stephan Bisaha is the education reporter for the Kansas News Service, a collaboration of KMUW, Kansas Public Radio and KCUR covering health, education and politics. Follow him on Twitter @SteveBisaha. Following the deadly school shooting in Florida on Feb. 14, President Trump is directing the Department of Justice to develop regulations to ban bump stocks. "Just a few moments ago I signed a memorandum directing the AG to propose regulations to ban all devices that turn legal weapons into machine guns. I expect that these critical regulations will be finalized, Jeff, very soon," Trump said, referring to Attorney General Jeff Sessions.